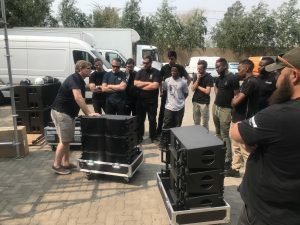 DWR Distribution recently hosted L-Acoustics training to ensure that all current and new Kara users were up to standard and internationally certified. 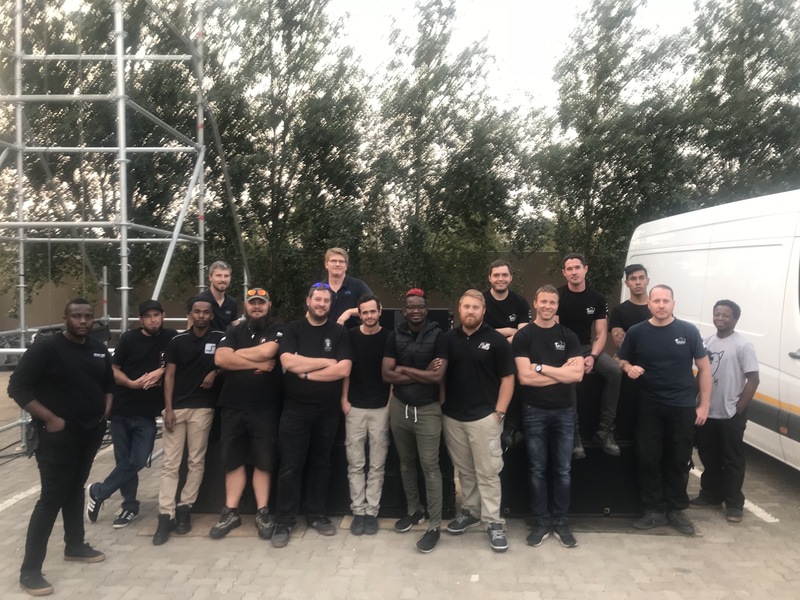 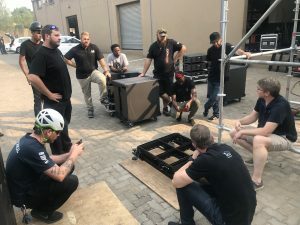 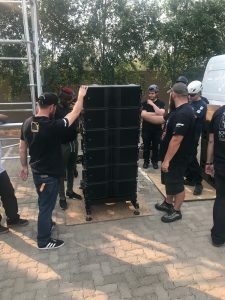 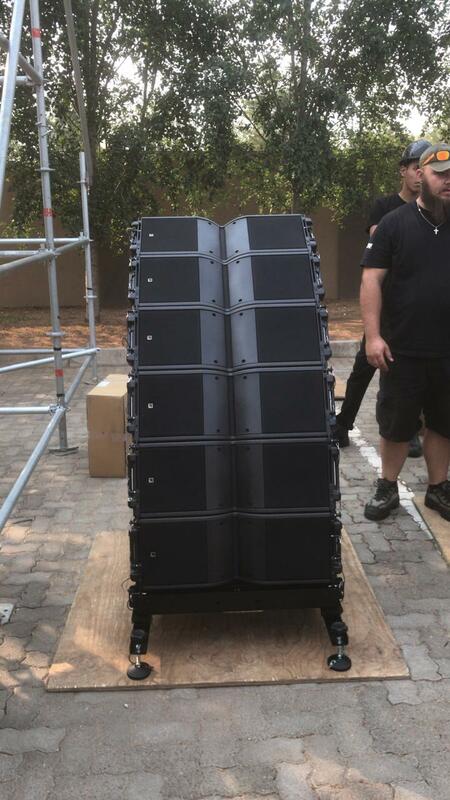 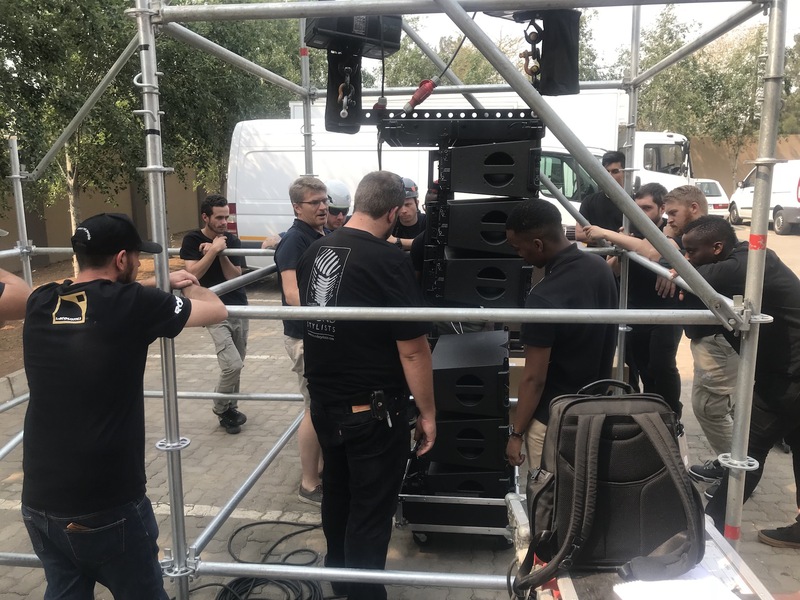 Tony Szabo, head of Applications for Touring at L-Acoustics, presented the two-day course: the theory hosted at DWR in Johannesburg, while the practical, hands-on session was hosted at the premises of rental company, Eventech. 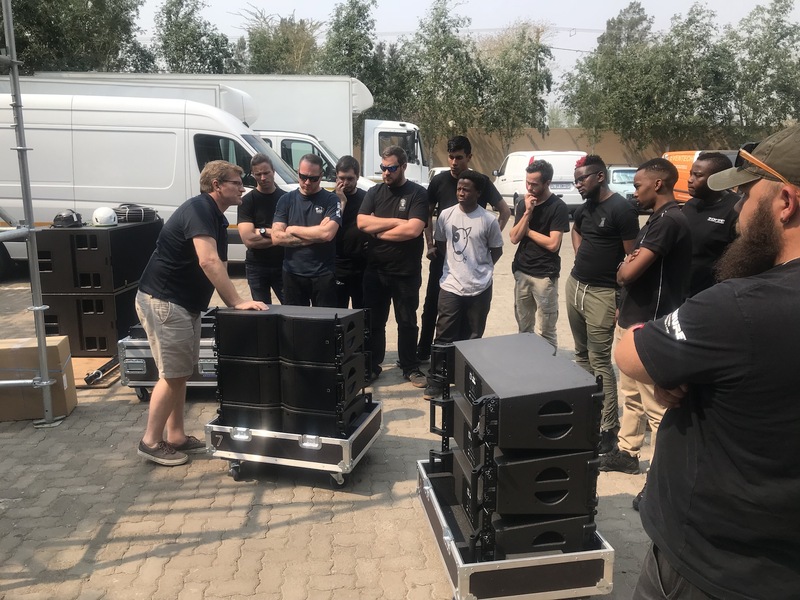 The training seminar in South Africa, which was limited to invited users of Kara and potential users, consisted of two modules. The first module was System Fundamentals which covered Soundvision 3D modelling software and amplified controllers, including LA Network Manager software. 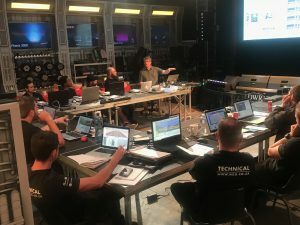 The second was called K-System Training, which is any K-Series System from Kiva II all the way up to K1. 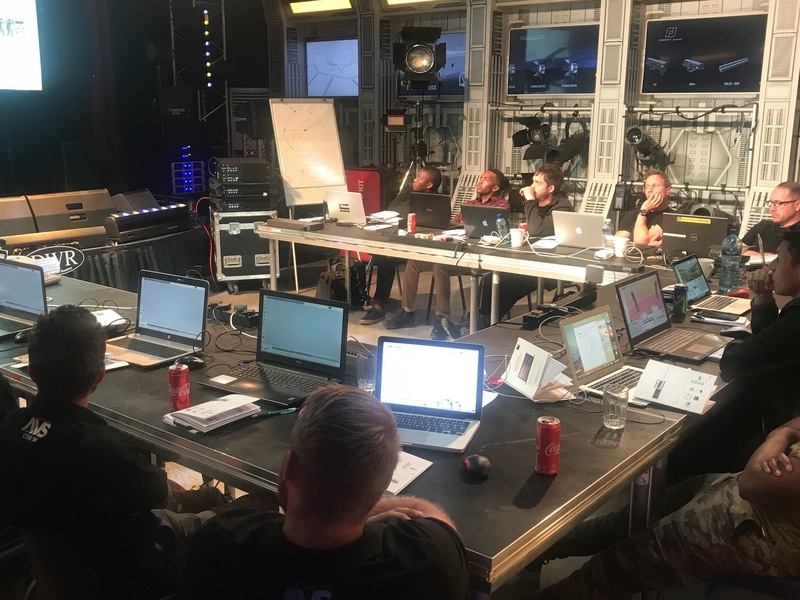 In this case the focus was on Kara, as several companies in the training group had purchased Kara and required the necessary certification. 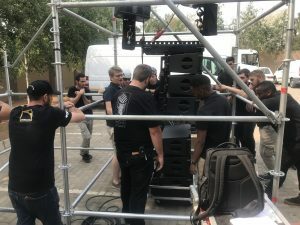 The second morning was devoted to Kara theory, while the afternoon was a practical workshop dedicated to rigging and listening, with special thanks to Eventech.